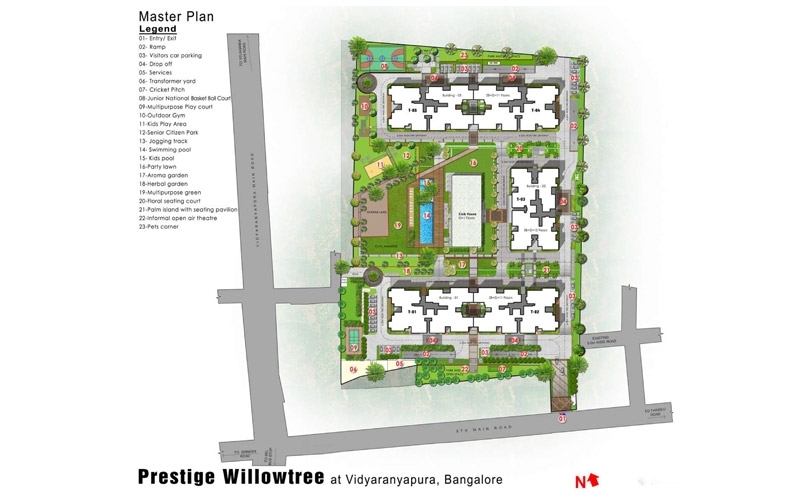 Prestige Willow Tree is a residential development by Prestige Group. 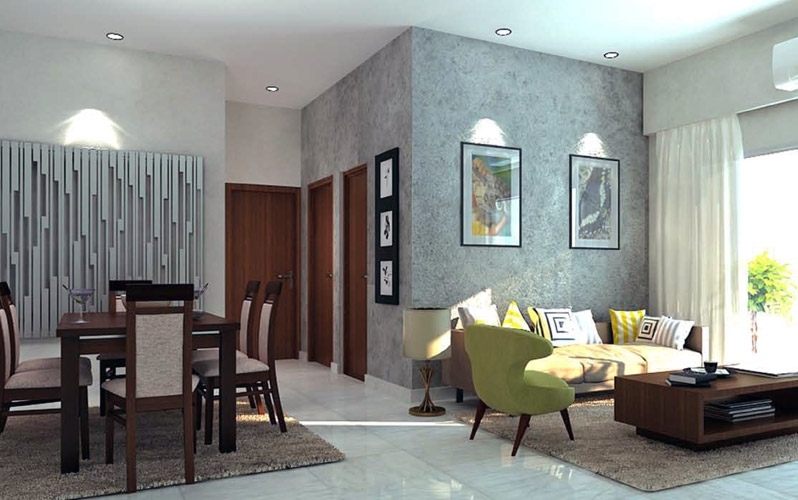 The project is sufficed with all world class amenities and covers 1 BHK, 2 BHK & 3 BHK apartments with starting area from 661 Sq.ft To 1830 Sq.ft Super Built-Up Area at affordable cost. 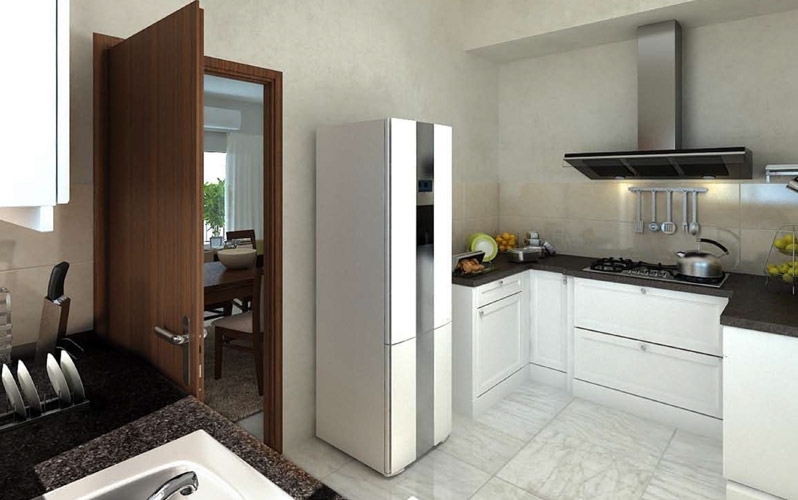 Being close to all requirements, it has good connection to the relax of the city. The project is accepted by Karnataka RERA. 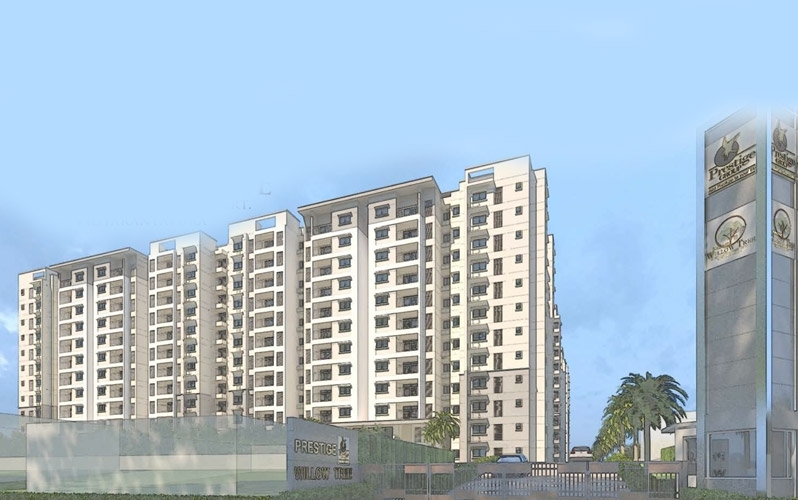 Located at Vidyaranyapura in Bangalore, Prestige Willow Tree is inspiring in design, stirring in luxury and enveloped by verdant surroundings. 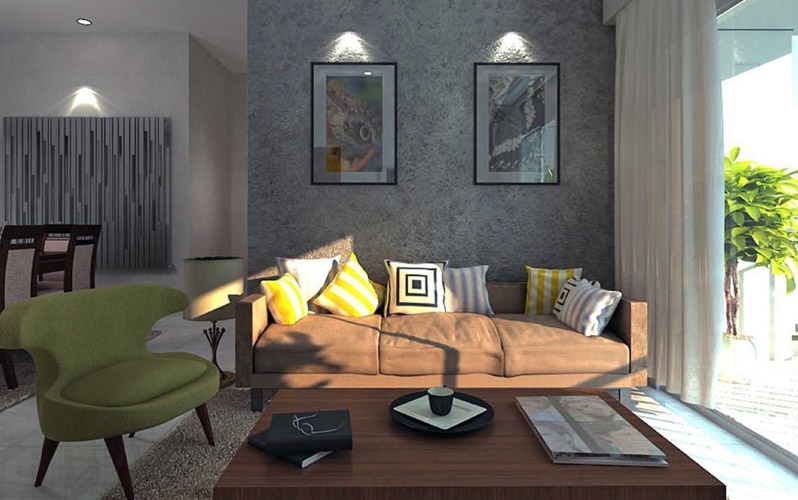 Prestige Willow Tree is in troupe with many famous schools, hospitals, shopping destinations, tech parks and every civic amenity required, so that you spend less time on the road and more at home. It is situated close to many government factories like BEL and HMT. 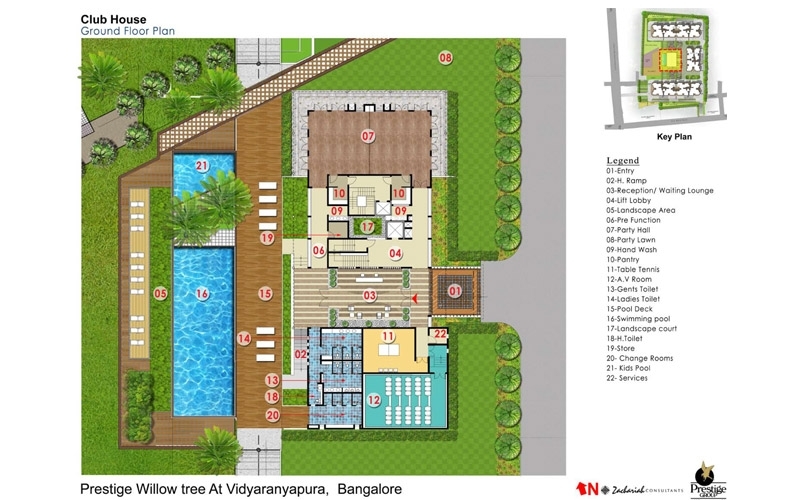 Vidyaranyapura is well connected to many nearby localities via Bangalore metropolitan transport corporation. 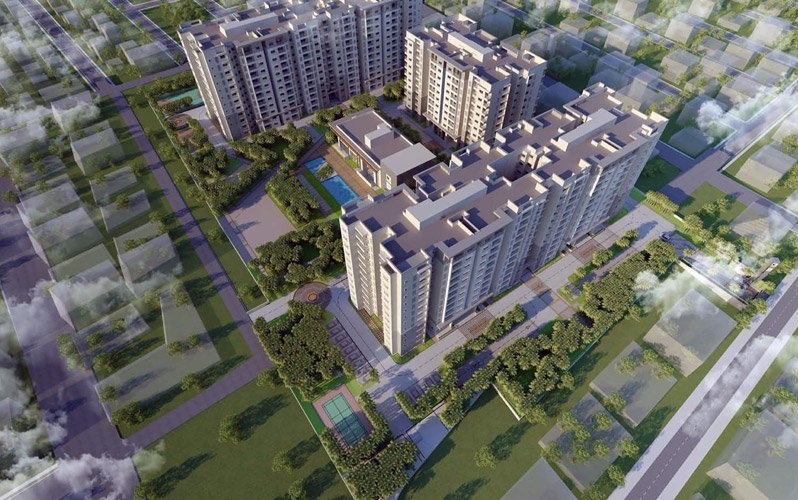 This locality is also surrounded by ample greenery. 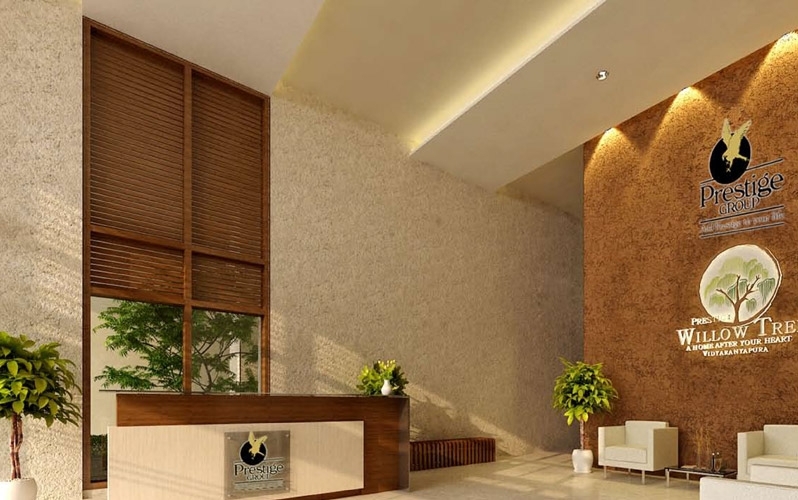 Prestige Group is a popular real estate builder in India with 32 years of rich expertise. 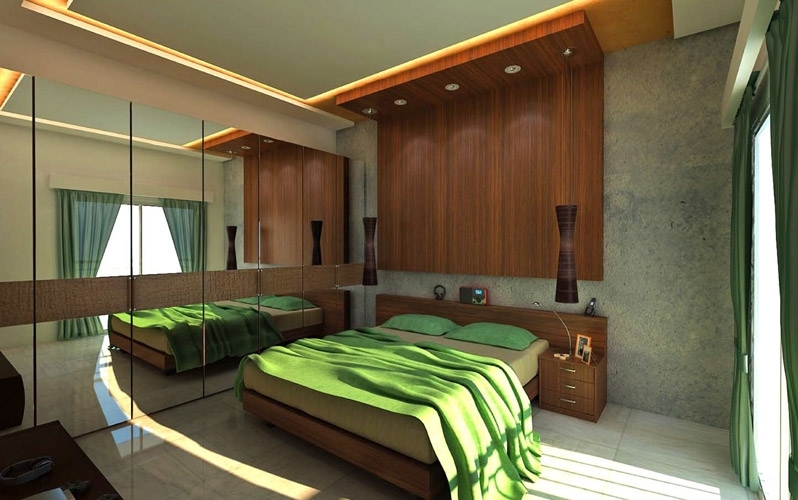 The builder has different portfolio covering retail, residential, industrial, enjoyment and hospitality sectors. 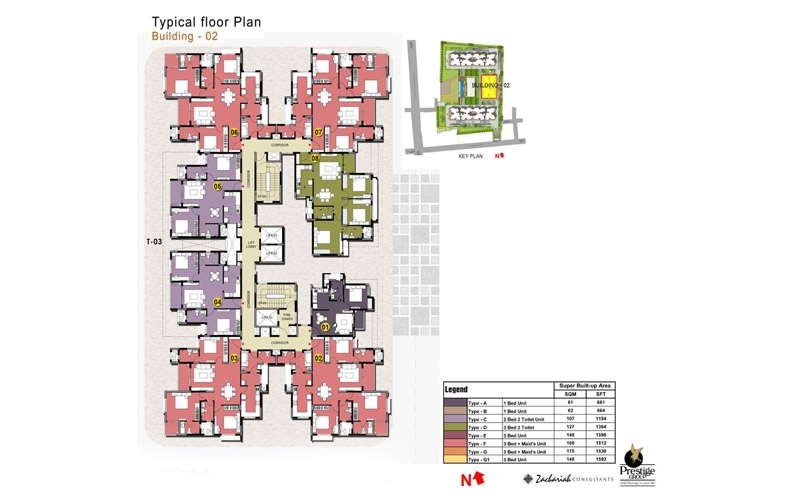 It was also honoured with the Crisil DA1 Developer Rating for providing quality designs on a timely basis. It strives towards setting new benchmarks for quality as well as continuously enhance the client experiences, through constant creativity and transparency.